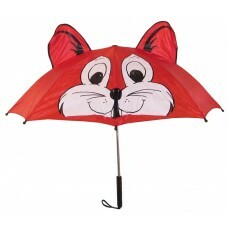 Are you seeking custom logo printed umbrellas to utilise at a children’s event? Or are you chasing logo emblazoned umbrellas for your school or community group? Whatever the reason, Umbrella Planet has you covered with beautiful umbrellas that we will print with your branding to delight children of all ages. 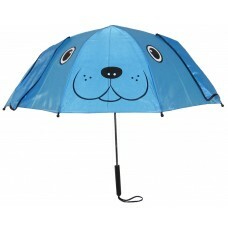 Protect kids from rain and the harsh sun on hot days. Also, our student umbrellas fold down into a small size that makes them perfect for carrying in a school backpack or satchel. 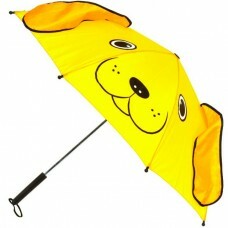 We will print your logo on one panel of these stylish children's umbrellas for maximum brand exposure. 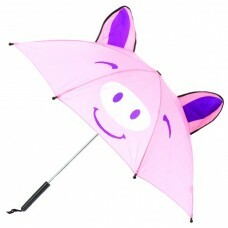 Because our kid's umbrellas feature cute, appealing designs they will be a hit with your young recipients. From umbrellas with novelty ears to our classy compact school colour models, there’s a children's umbrella in our catalogue for every campaign and budget. Our listed pricing for these smart kids umbrellas covers a one-panel printing of your logo design in 1 solid colour. We also offer dye sublimation printing in full colour on white panels upon requested. Simply ask our sales team for more information on branding methods and costs when it comes to customising your umbrellas. We print them with your design. Excellent giveaway or promotional item. If you're seeking a quality prize, event giveaway item or tradeshow accessory for youths then customised umbrellas are a fantastic option. Umbrellas are long-lasting items so you can be sure that once you've handed out brollies to your young recipients, they will enjoy using them & showing off your printed logo every rainy day. When your primary or high school needs umbrellas in uniform matched colours, Umbrella Planet can help. 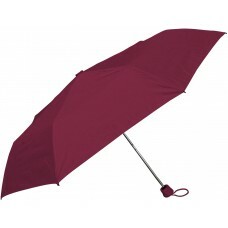 We offer a variety of umbrellas in school maroon, navy, light blue and bottle green. Your students will display their school colours and crest proudly when they use youth umbrellas we've personalised with your design. We're proud to offer a wide range of economical kids umbrellas that don't compromise on quality. If you're working with a strict budget we've got a youth umbrella that's right for you. 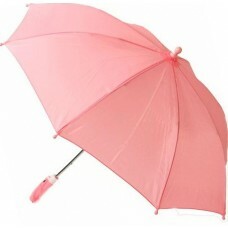 Ask our friendly sales team about matching a great mini brolly to your campaign. 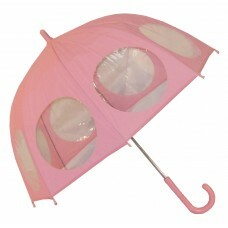 If you want fun umbrellas that stand out from the crowd, look no further than Umbrella Planet. 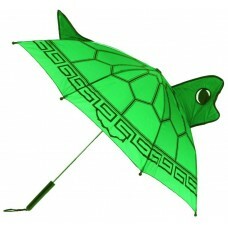 We have a fantastic assortment of unique animal, patterned and plastic umbrellas in sizes perfect for children. Your logo will stand out even more when paired with an adorable animal eared umbrella and what's more, your young recipients will love them! To ensure your junior umbrellas have a long life, it's important that their young owners know how to care for them. Remember, leave your custom umbrellas open to dry them. If you fold umbrellas away wet, this can encourage mould growth and the degradation of the canopy materials. If your kids umbrellas end up getting muddy or otherwise messy, wipe them off with a damp cloth before leaving them to dry. There's no need for harsh chemicals when caring for your brollies - try to keep them clean and dry when not in use and you'll have an umbrella that will last for many years to come.